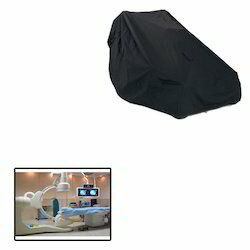 Our range of products include equipment covers for hospitals and equipment covers. Banking on our immense domain expertise, we are engaged in offering premium quality Equipment Covers for Hospitals that are properly sterilized to meet the medical parameters. Our equipment cover is examined by quality experts so as to ensure its flawlessness. We design this equipment cover using top quality material keeping in mind the all set standards. Along with that, this equipment cover is accessible with us in a variety of specifications as per the demand of our clients. Banking on our immense domain expertise, we are engaged in offering premium quality Equipment Covers that are properly sterilized to meet the medical parameters. Our equipment cover is examined by quality experts so as to ensure its flawlessness. 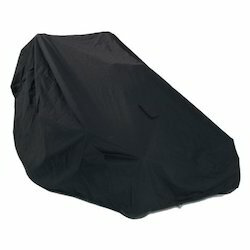 We design this equipment cover using top quality material keeping in mind the all set standards. Along with that, this equipment cover is accessible with us in a variety of specifications as per the demand of our clients.